This car has had only three owners from new and is in excellent condition with much recent expenditure and little recent use with a mileage of only 87,719! 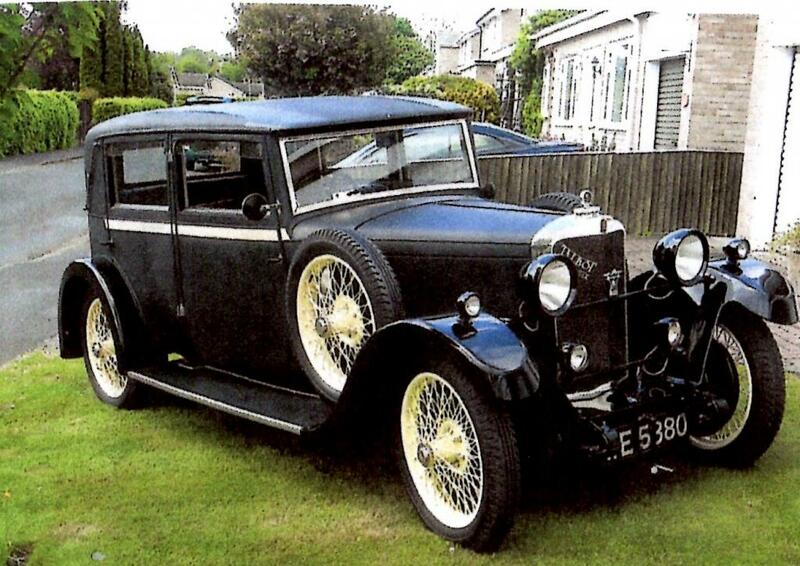 The car has never been restored, but has been beautifully maintained; the bodywork and frame are excellent and original. Recent work includes top end overhaul with new valves and guides etc, new exhaust manifold, inlet manifold and exhaust pipe and silencer as well as new carpets and re-upholstered seat cushions to match the lovely original interior. It is complete with framed and mounted original road fund licences from 1930 to 1945, Talbot oilcan and jack. 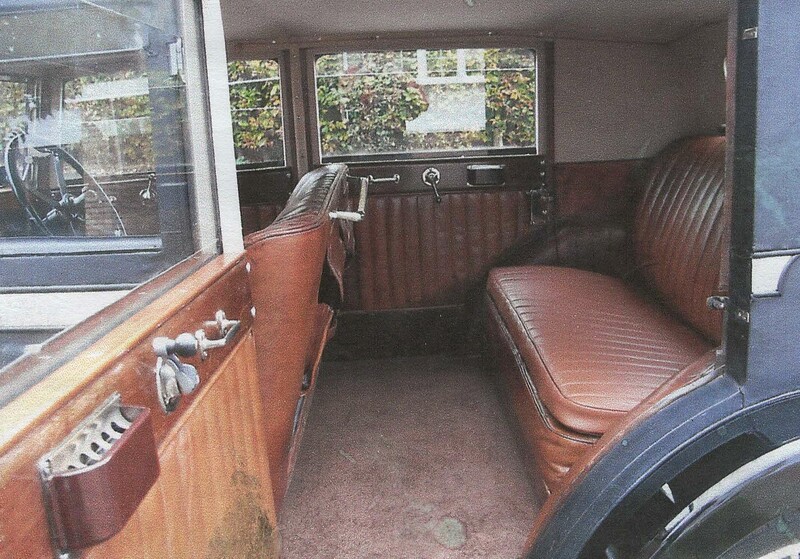 It is the only remaining saloon of this type and has been developed in a similar style to the Kitty Brunel Monte Carlo car with spotlights and two spare wheels. It is a delightful and very useable car. 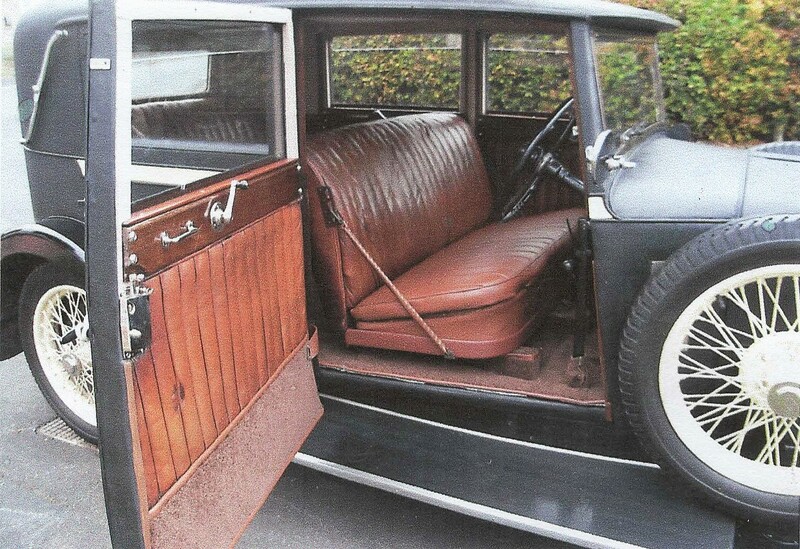 Due to the death of the first owner shortly after WW2, the car was laid up until 1988. Bill Barrott rescued the vehicle and after a full mechanical inspection and MOT, was sold to the second owner who toured the country from 1988 to 2007. I purchased the car in 2008 and gave it a lot of tlc. The TOC insurance valuation in 2014 was £30,000 and it is now offered at £25,000 for a quick sale. At this price it is a very attractive car. Contact Robin Smith, tel 01677 988941.